Global development group Westfield have released their half‐year financial report recording a revenue of US$987.6 million, up 18% from the previous year despite a challenging retail environment. Westfield currently has $32.2 billion of assets under management, 83% of which are flagship assets. Their financial reports claim the group is in a strong position with balance sheet assets of $22.5 billion, a gearing ratio of 38.4% and $3.6 billion of available liquidity. According to co-CEO of Westfield Corp, Peter Simon Lowy, factors the group have been discussing for many years have all come to a head over the last 12 months, creating a challenging retail environment. "These factors lead up a number of years ago to commence the transformation of Westfield into the world's pre-eminent portfolio of retail assets." said Lowy. Westfield have achieved their half-year results through the disposal of non-core assets and the reinvestment of capital into development program focused on flagship assets. "We have also diversified the retailers within our assets towards food, leisure, entertainment and technology. This transformation is well progressed and we are confident on its long term value creation. "Indeed, the core strength of our business is the ability to adapt to meet the changing needs of retailers, consumers and brands. The operating results announced today highlight the strength. 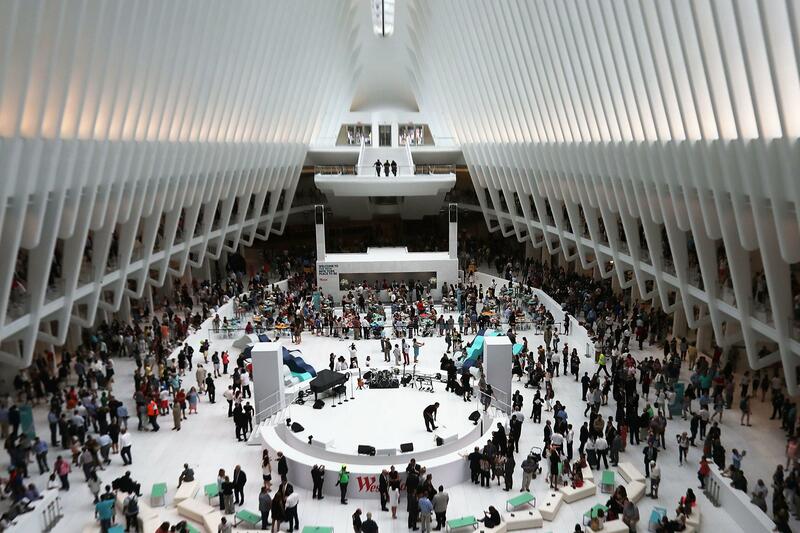 We believe that Westfield and the retail industry are at an inflection point." said Lowy. Lowy said that the Westfield mall is not the mall of yesteryear and the entire mix of merchants today is radically different to what it was 10 years ago. "We are focused on creating an operating flagship assets in some of the world's top markets that deliver great experiences for retailers, consumers and brands. We are adding food, leisure, and entertainment to our retail mix with a broader range of uses including the introduction of many new concepts, emerging technologies, as well as online brands." said co-CEO Steven Lowy. Steven Lowy makes the observation that the retail industry is changing rapidly, due to technological and social changes. This is mostly due to an elevated level of store closures, largely amongst underperforming brands that have lost relevance with the consumer. "The mix of sales within our portfolio has undergone a significant transformation over the past decade. Whilst department stores sales have been flat over the past 10 years, they now represent 28% of sales in our portfolio, down from 42%. "In our flagship malls, this is 23%. Specialty sales have grown by $4.6 billion to $10.8 billion, now representing approximately 70% of sales, up from 58%. "In this context fashion and jewellery sales have grown by $1.4 billion and now represent 42% of specialty sales, down from 50%. Food and dining has more than doubled to $2 billion and now represents 18% of specialty sales. Technology and auto has almost tripled to $1.7 billion and now represents 16% of specialty sales. "In recent years Westfield have taken big steps into diversifying their portfolio and developing both in new markets and outside of the retail space. 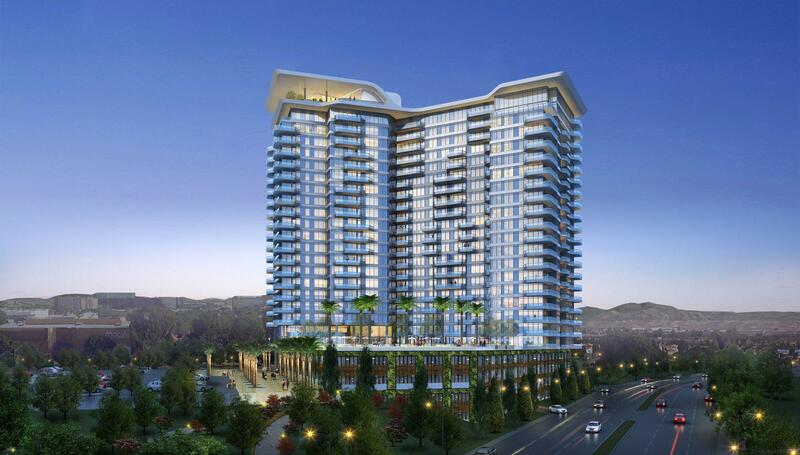 In July, the developer commenced a 300 apartment rental project at UTC in San Diego and is currently examining opportunities to create 8,000 apartments on land they own in the US and UK. 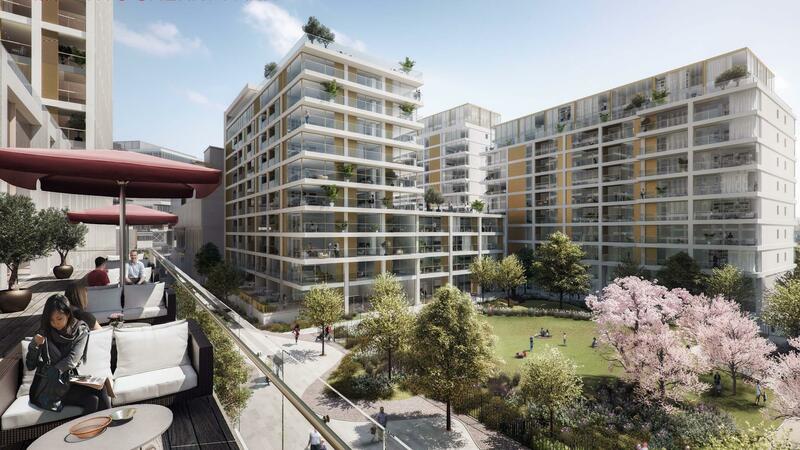 Westfield also expect to commence the 1,200 apartment rental project at Stratford during 2018, and plan to partner with third-party capital to fund this opportunity. Another key development in Westfield's pipeline is Westfield Milan, which the developer claims will be Italy’s largest retail and leisure destination. 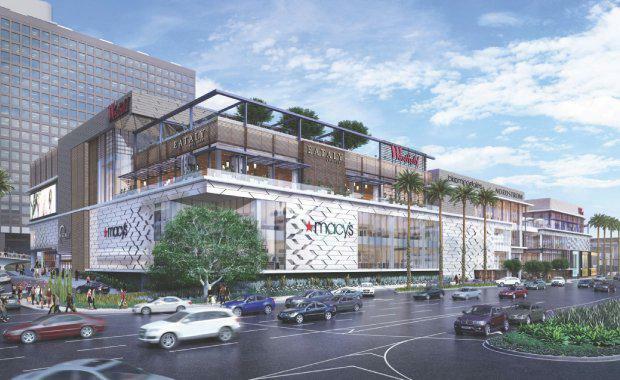 Estimated for completion in 2020, it has a projected cost of US$1.6 billion and will house up to 380 retailers. "At Milan, we are making significant progress. We expect to start construction in 2018. We plan to introduce institutional capital into that project at the appropriate point in time. We continue to progress residential opportunities adjacent to our retail assets, which we believe will enhance the value of our portfolio" Lowy said.